Web hosting services play by the same rule as most other services – the better they serve you, the less you notice they’re there. 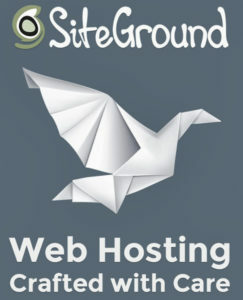 For those of you having a rough time with your web hosting, or if you were just looking for a decent one, you might want to try SiteGround.com. 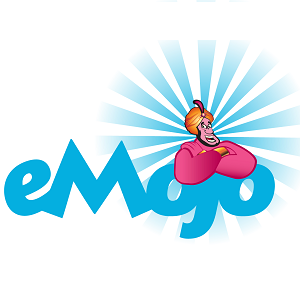 We had a small adventure ourselves finding the right web hosting company, and suffering slow connections and downtimes on the way. It seems that in this field, the size of hosting company does not always indicate a better service, and trustworthy companies as SiteGround can become a valuable asset. But don’t take it from us, check it for yourself! Our listeners, meaning you, also get a special 70% OFF discount… cheers!